This entry was posted in Nikon Lens and tagged nikon lens rumor, Nikon Nikkor Z 14-30mm F4 S on January 8, 2019 by admin. 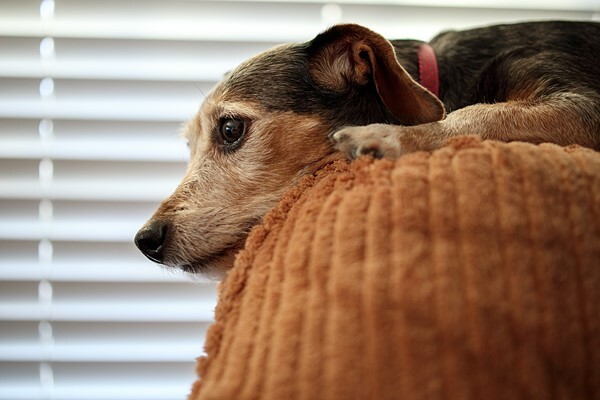 This entry was posted in Canon Lens and tagged Canon EF-M 32mm F1.4 STM Lens, Canon lens rumors on January 7, 2019 by admin. 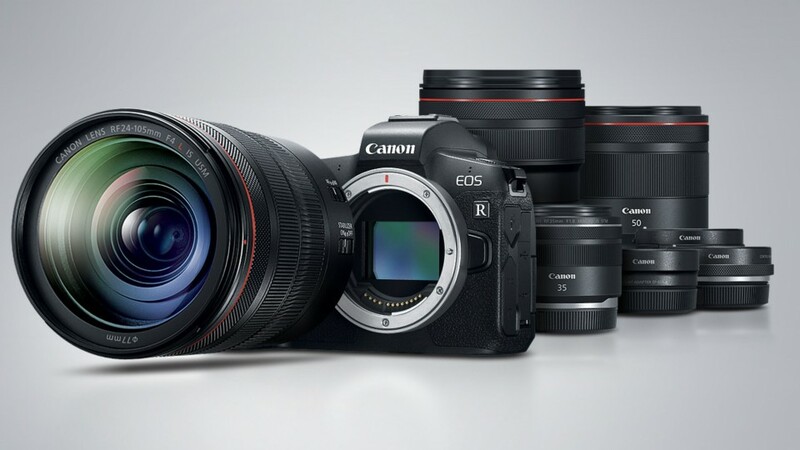 This entry was posted in Canon Lens and tagged canon lens patent on January 5, 2019 by admin. 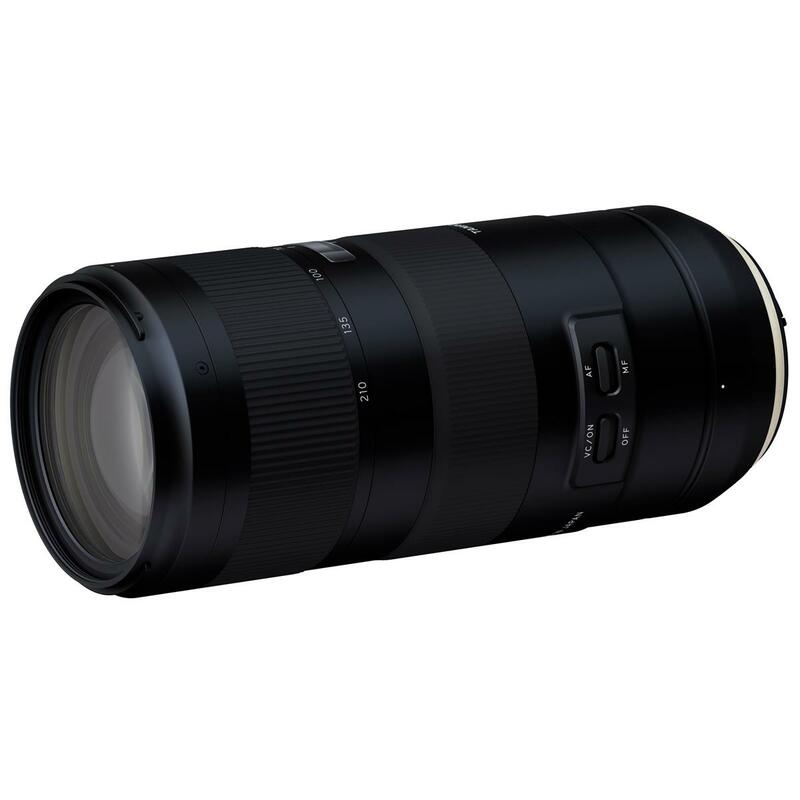 Hot Deals: Tamron 70-210mm f/4 Di VC USD Lens for $599! Super Hot!!! 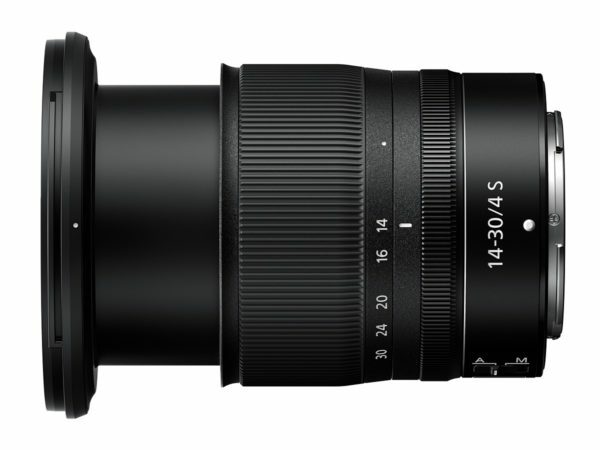 The price of the newly released Tamron 70-210mm F4 Di VC USD Lens (Amazon/ B&H/ Adorama) has just dropped a lot! It is now for only $599,available for Canon and Nikon mounts. This is $200 cheaper than regular. You can also get a free Slik Pro II 4-section Aluminum Tripod with BallHead, Gunmetal, valued $89.95 via Adorama. This entry was posted in Hot deals, Tamron Lens and tagged Tamron 70-210mm F4 Di VC USD lens, tamron lens on January 5, 2019 by admin. This entry was posted in Canon Lens and tagged Canon lens rumors, Canon RF 24-105mm F4L IS USM, Canon RF 28-70mm F2L USM, Canon RF 35mm F1.8 Macro IS STM, Canon RF 50mm F1.2L USM on January 3, 2019 by admin. This entry was posted in Fujifilm Lens and tagged fujifilm lens rumors, Fujifilm XF 16-80mm F4 lens on January 3, 2019 by admin. 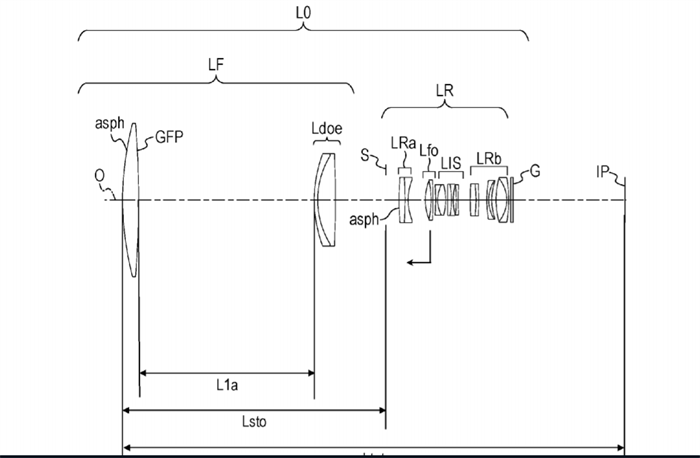 This entry was posted in Canon Lens and tagged canon lens patent, Canon lens rumors on January 1, 2019 by admin. Super Hot!!! 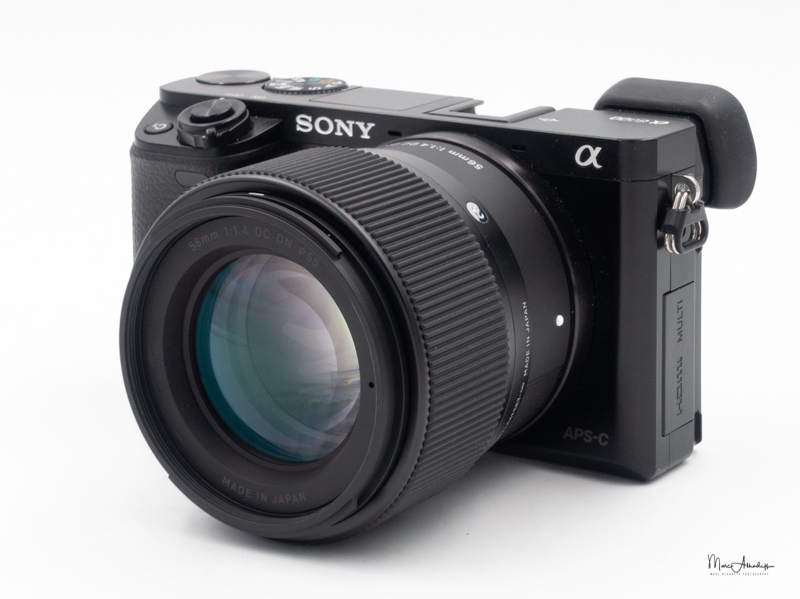 Adorama has a great deal on the Sigma 35mm F1.4 ART DG HSM Lens for only $699! This is $200 cheaper than regular, available for Canon and Nikon mounts. This entry was posted in Hot deals, Sigma Lens and tagged Sigma 35mm F1.4 Art lens deals/ cheapest price, Sigma lens deals on December 29, 2018 by admin. 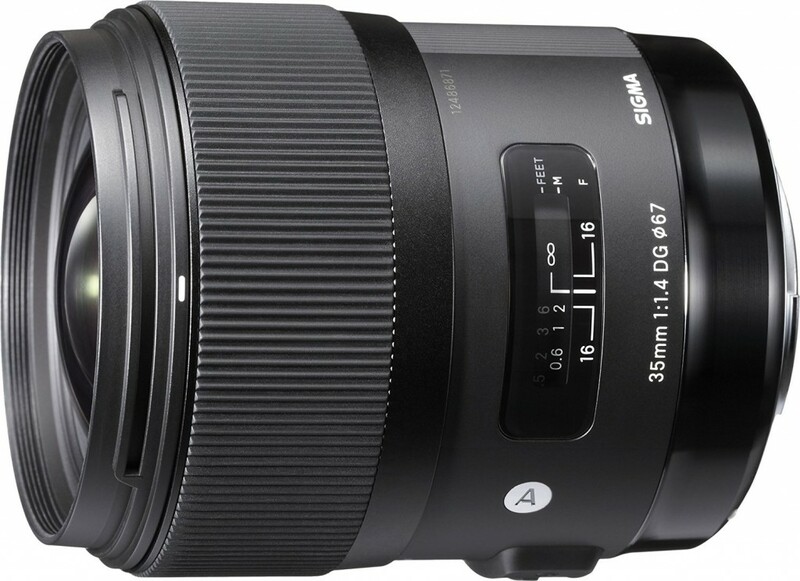 This entry was posted in Sigma Lens and tagged Sigma 56mm F1.4 DC DN C lens, Sigma lens rumors on December 28, 2018 by admin. 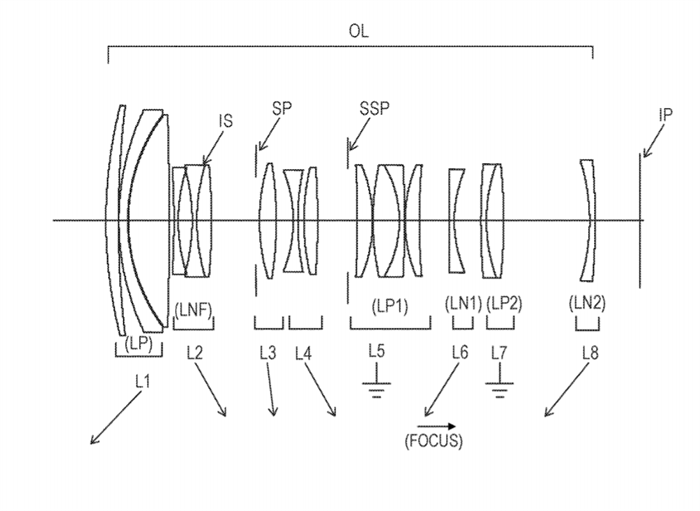 This entry was posted in Canon Lens and tagged canon lens patent, Canon lens rumors on December 28, 2018 by admin.